A/N: hey it&apos;s been so long but just to let u know I will be updating but they are gonna be very slow updates. I wake up to a Monday morning with heart broken over rydels answer from Saturday. I get dressed and walk downstairs to eat and left to the lynchs house. I knock on the door and to a surprise rydel opens the door. We both walk in and sit on the couch. 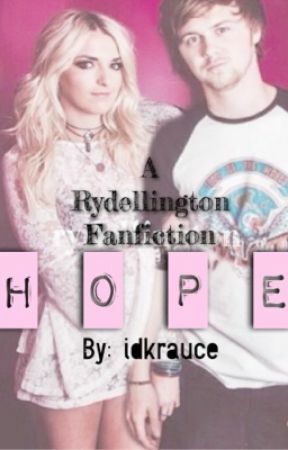 rydel looks like she&apos;s in deep thought and then I snap my fingers in front in her . She gasps and smiles and starts talking. "Ell, we have to talk about what happened Saturday." She grabs my arm and pulls me to her room and and locks the door. "what about it?" I ask. "about my answer to rockys question." She continues. "Ratliff I didn&apos;t mean what I said about thinking of you as a brother and that I would never like you. I don&apos;t think of you that way. if anything I&apos;d THink of you as more than that". 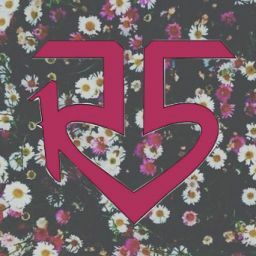 "what are you trying to say rydel". I say hopefully. "I like you Ellington. No scratch that I&apos;m in love with you. I know you don&apos;t feel the same but I Just want-.. I cute her off my kissing her.I kiss with so much passion. She was shocked but she kisses back. Im here in disbelief. we pull apart. She just smiles and hugs me. And what I&apos;m feeling right now is something I cant explain. I have no regrets. I love him he loves me. I couldn&apos;t be happier. we pull apart from our hug. we both hear my mom calling us. "everybody downstairs I have news!!" we both walk downstairs hands intertwined. HELLO its been so figgen long. I know what I said about deleting this but I&apos;m not. I really want to make a raura love story but I barely have time to write this one. so until next time. I like to thank the people who still read this even though I didn&apos;t update thanks and bye.